“I have enough jewellery” said no one ever! 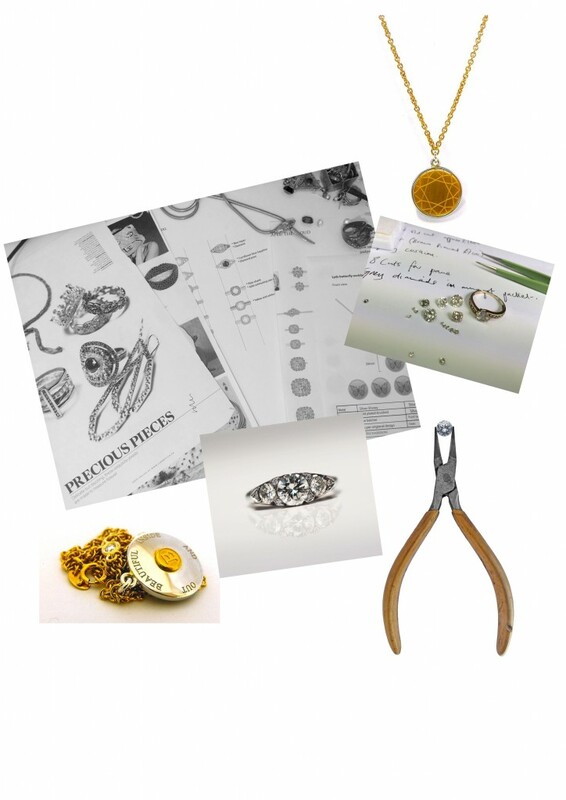 Emily’s bespoke design service provides you with the opportunity to create a one-of-a kind piece of jewellery that’s truly unique and personal to you. After having a consultation with Emily and discussing you’re ideas and proposed budget, she will start designing, carefully considering you’re personal requirements and capturing the essence of your brief. Once designs are selected Emily will source the perfect gemstones before craftsmen commence working on your exclusive bespoke design. All designs are crafted in London either by hand or with the aid of CAD by professional craftsman and managed by Emily who has years of experience working on the design and creation of jewellery.